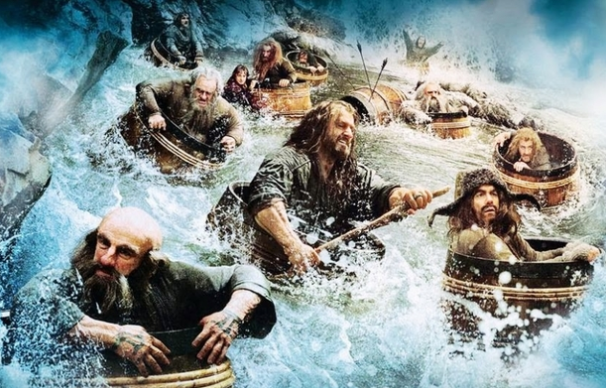 Its here, the brand new teaser trailer for the next Hobbit instalment. What did you think of the first film? Are you excited for the next chapter, have you already prepped your bum cheeks for another long stint in a cinema chair?! Well, if you haven’t read the book then here’s what you can expect from Peter Jacksons next move! 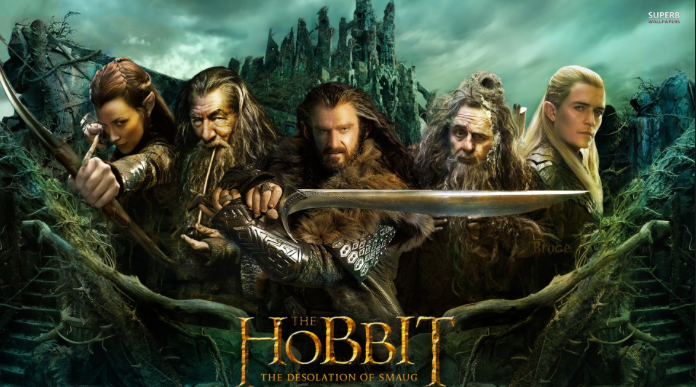 The Hobbit: The Desolation of Smaug opens nationwide across the UK on 13th December 2013.